Sorry that I missed last week everyone. I ended up with a really bad cold/flu and slept almost the entire weekend! I don't think I've ever slept that much at once. Last week I made a simple little cake to celebrate a couple belated birthdays at work and it was very well received. 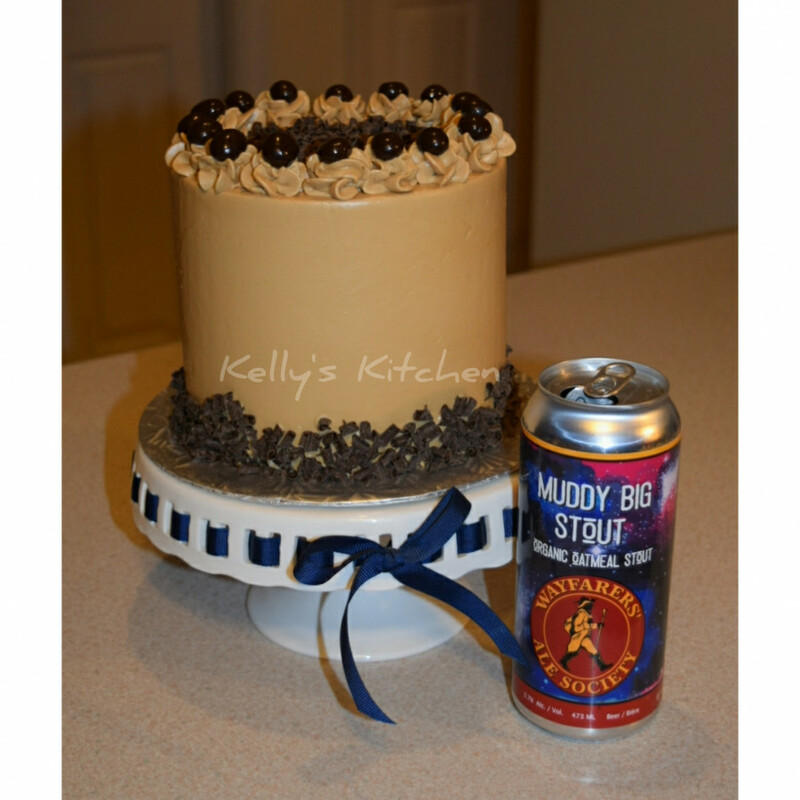 It was a chocolate stout cake with espresso SMBC and decorated it with chocolate curls and chocolate covered coffee beans. I also made a Toothless cake which kept me up late a couple nights and is probably why I ended up sick. 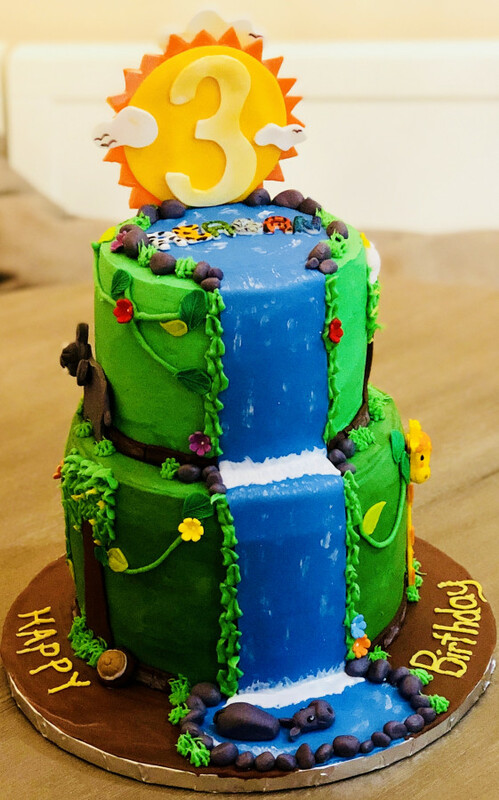 It was my 5th year making Ewan's birthday cake and I think each year they get a little more challenging. I was really happy with how he turned out and so was the birthday boy's family ☺. This year I am taking part in Bake Sales for Wagging Tails, a fundraiser for the Nova Scotia SPCA, and this week I made some cupcakes to sell as my first bake sale towards it. They went over really well and I am now halfway to my fundraising goal. Looking forward to seeing what you have all been up to. Just finished this thing-praying nothing falls off before delivery tomorrow :) And this lady refused to pay the delivery charge even though she lives 30 miles away. 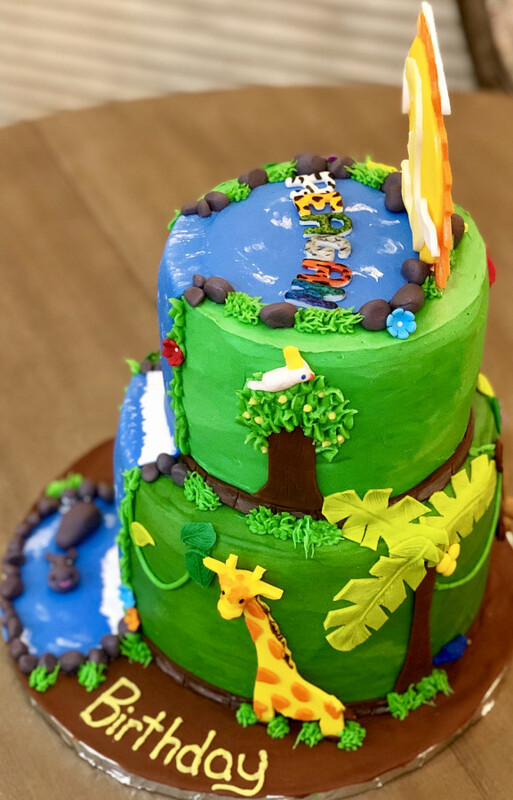 I have a hard time handing my cakes over for pick-up after days of hard work only to be a ball of anxiety wondering if the cake made it through their car ride!!! @kstevens I realy hope you're feeling better. 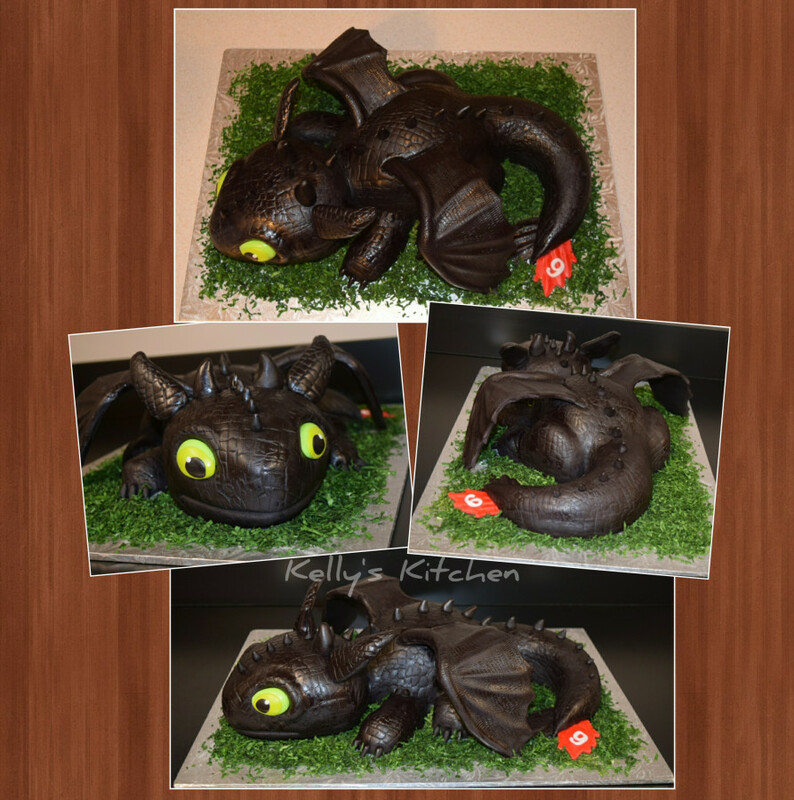 Your chocolate espresso cake looks so delicious and your dragon is flawless! I wich I could buy a couple of your cupcake, yumm! No cake for me this week, but I'll post my last week project. 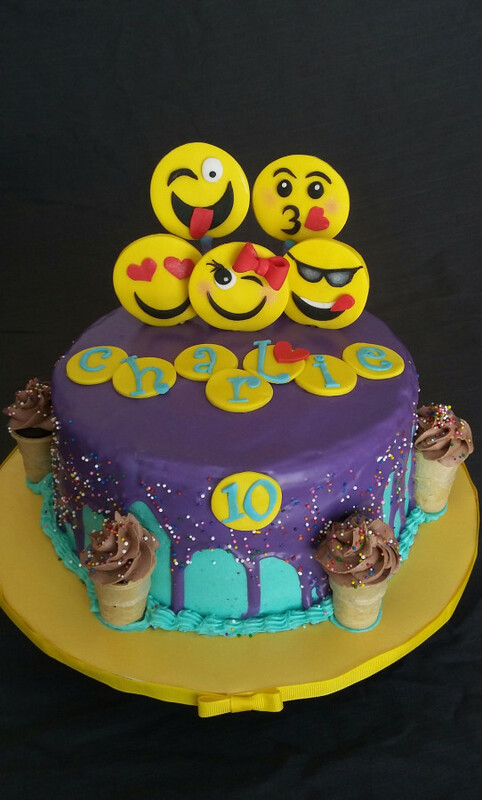 This is a double chocolate cake for my niece's 10th birthday. White chocolate ganache is a bit trickier than dark chocolate... My drip seems to be way to runny as it went everywhere, but in the mean time my ganache appears to be to stiff to spread evenly on the top of the cake. Do not know what I did wrong! 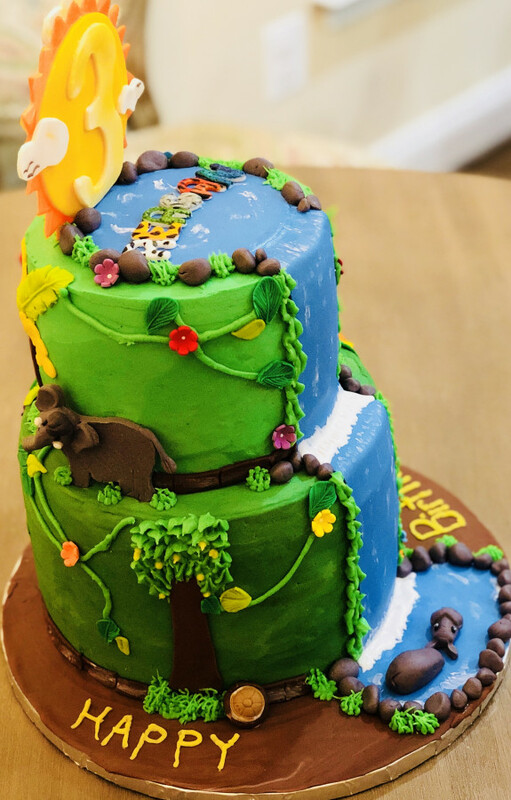 @MerMadeBakedGoods your cake turned out to be lovely. I love all the animal print on the name. Ha! Laetia I was just going to say I love YOUR letters! 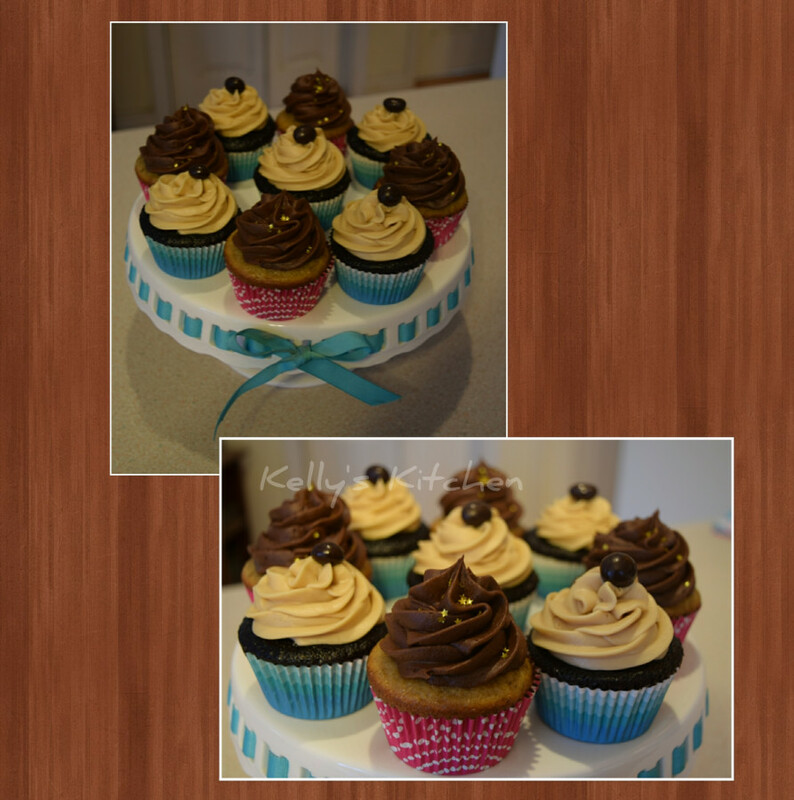 Do you use special fondant cutters? @MerMadeBakedGoods I've used the funky tappits lower caps letter cutter. I own this thing for 3 years... first time using it! Mermade- I know what you mean! I always make sure the customer knows that once it leaves my hands THEY are responsible for the cake. It was my daughters birthday a last week. 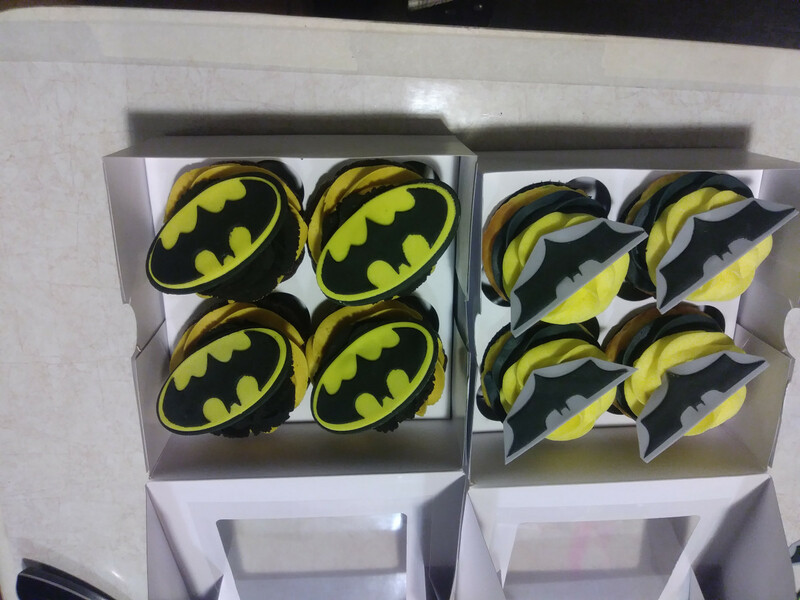 I made cupcakes for her class. All the work is so extra well done and great. Keep up the good work everybody! As always everyone did a great job. I especially like the Toothless cake. Kelly you did an amazing job. Glad you are feeling better. i finished a baby shower cake this morning. I made the Fox out of clay so she could keep it. I found a tutorial on line by Crumb Avenue on Pinterest. 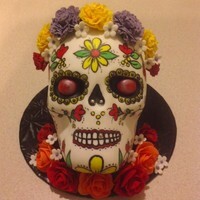 Not sure about the cake the girl I made it for sent me a picture. @thecanadian160 happy birthday to your daughter! Those kids at school are very lucky. 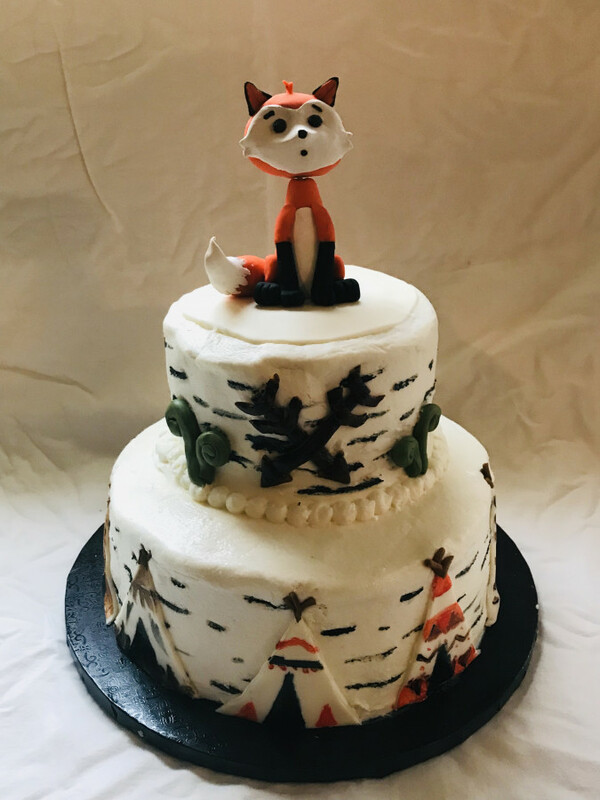 @Marian64 lovely cake, your fox is adorable! I didn't do much but pricing some orders, and doing this one for when my husband asked me if I could pull something out of my... thin air... for his office mates double-birthday. I've been meaning to try something to visualize the process for myself, so I slapped this one together. Not my best work, but this was freehanded-ballparking, with no sketch, etc. Just to see what it would look like, and get a feel for the process. And thanks for the advice on delivery. I should definitely have some sort of release form. Do you have one? I’d love to get some advice on what it should look like. 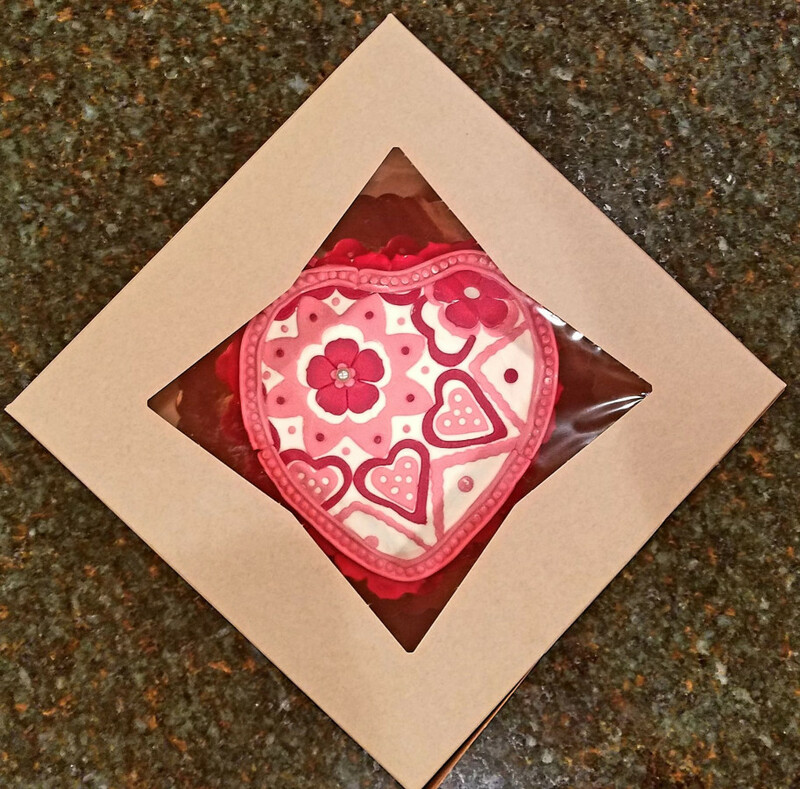 I also need to be tougher about it... I’ve even handed a cake over in a parking lot because someone didn’t want to pay a delivery fee and that was as far as I could get within my 10 mile free delivery radius. Ridiculous, I know. Inreally appreciate all of this advice - it’s helping me mature exponentially as a baker, both as a creator and business person! I love your Toothless. I made one for my granddaughter.